The so-called “Knockout Game” has become a dangerous and violent crime trends and it’s happening here in Connecticut. 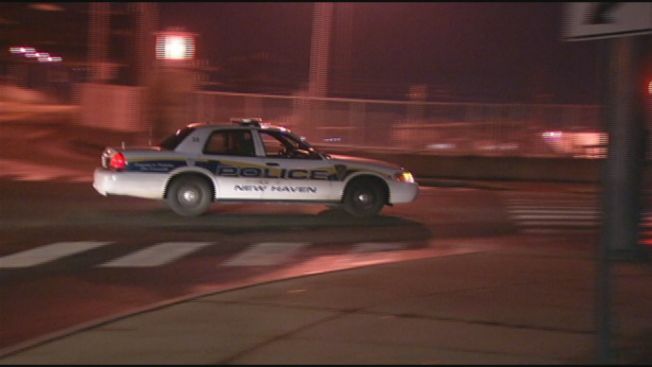 New Haven police said six people have been injured in the city and Yale University is warning students to be careful. Victims have been chosen at random, and the attackers charge and punch their targets in the head to knock them unconscious. In 2011, a victim in St. Louis, Missouri was killed, according to the Associated Press. At the time, there were reports of this also happening in Massachusetts, New Jersey and Chicago. New Haven police said they have not connected all six attacks but most have happened in the Church Street South area. They are keeping watch and looking at three people. Yale’s chief of police sent a letter to faculty staff and students warning of the attacks and urged the Yale community to not walk alone after dark and to be aware of surroundings.